Oumaima Erhali is a 17-year-old Moroccan woman determined to surf. Mauritius Island, in the Indian Ocean, is a surf trip to avoid. For a very simple reason, extreme localism, one of the worst in the world of surfing. The islands are wonderful and are full of good waves, but local surfers, at some specific surf spots, started to react negatively. In recent years numerous cases of localism have existed which reveal civism gap and episodes of pure violence in the water. Tamarin Bay, for example, is a world class wave that, like other renowned spots, enjoys huge reputation ... crowd ... and localism. Locals usually act as a group, are referenced and associated as the "White Shorts", a local racist gang, but which the most part of it's members consists of people who went to live in Mauritius. White Shorts do not like tourists and send visitors out of the water with no apparent reason, even when they behave properly, do not invade or upset the line up, do not drop in, do not dispute waves and only stay in the inside .The White Shorts dictate their own rules and "etiquette". The funniest thing is that they're level of surfing is not that good. 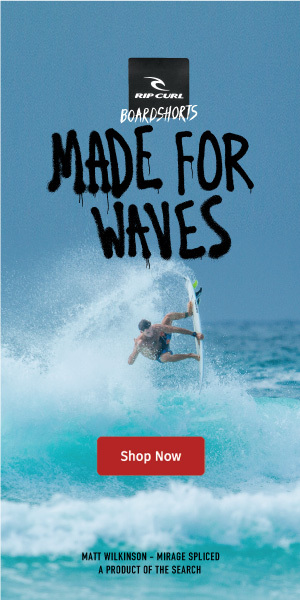 Even though they surf in a world-class wave. Well, in this video we can see Kyle Kahn, a surfer from Cape Town (South Africa), telling us his story and his physical state after intervening to help his 13-year-old son when being attacked by the gang).